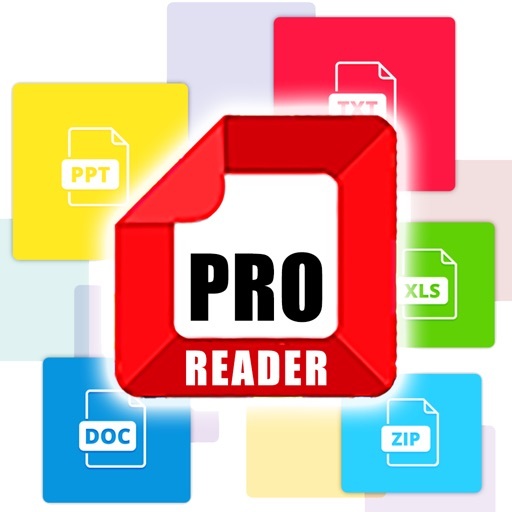 Document File Reader Pro is a universal viewer app for all types of different file extensions like pdf, doc, xls, ppt, zip, rar, epub, etc! 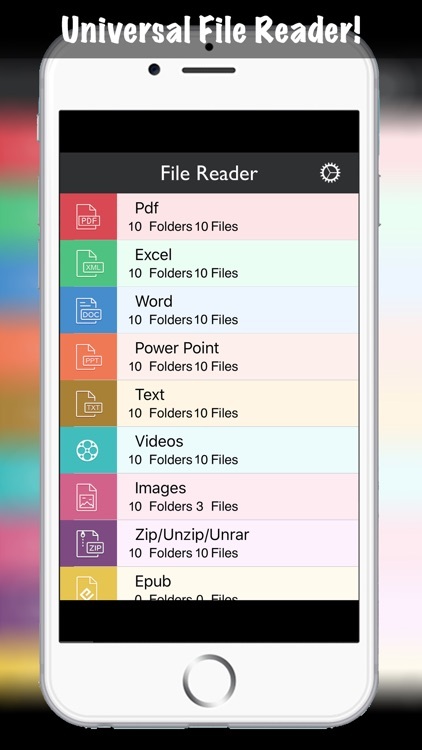 - PDF Reader with bookmark and file merger! - View XLS and XLSX files (MS Excel)! - View DOC and DOCX files (MS Word)! - View PPT and PPTX files (MS Power Point)! - View HTML files RTF! - Supports Zip, Unzip, Rar, Unrar! 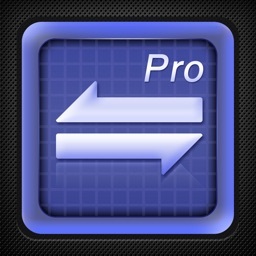 - With web browser, offline browser, web to pdf, and web to html features! 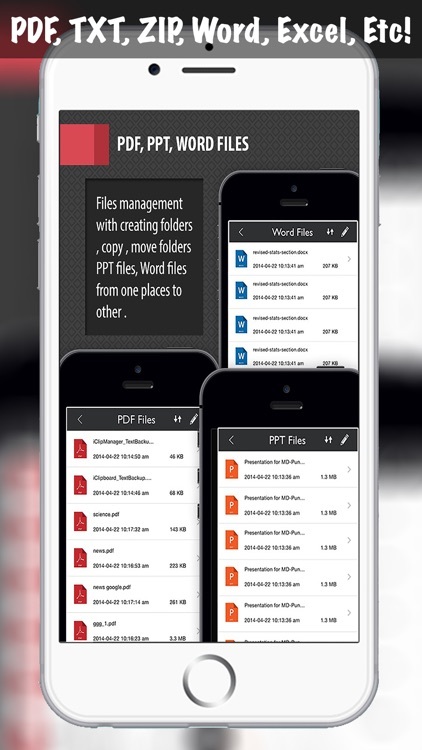 - Cloud service to download and upload files (Dropbox, Google Drive, One Drive, Evernote, etc)! - Passcode lock for privacy protection! 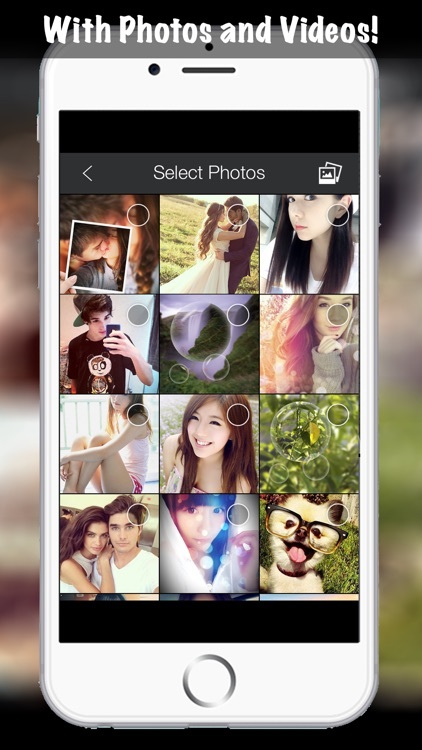 - Discover all the cool features by yourself! Download Document File Reader Pro for free now and have great ease viewing and organizing your files with all sort of extensions conveniently!